Mastering correct number formation is an essential skill for life. Poorly formed numbers can not only lead to reversals, but also to illegible numbers which cause confusion both for teachers and the children themselves. 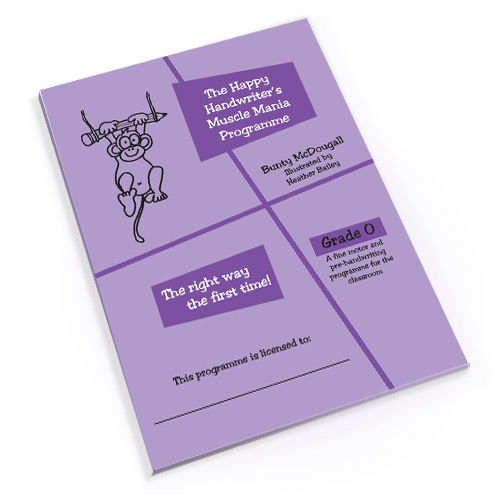 The Happy Handwriter’s Number Book focuses on establishing the motor maps for number formation “the right way the first time.®” This is the book to choose when looking for number formation activities. The numbers in the workbook are separated into groups according to their starting positions, namely the blue, the middle and the red starters. The group names are taken from colour borders of the boundary box surrounding the number. This is the ideal approach to Number Formation Activities. 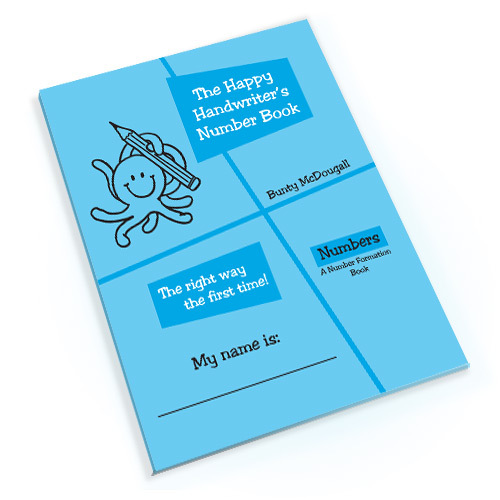 The Happy Handwriter’s Number Book allows for establishment of the motor maps for number formation through multiple repetition in the correct starting positions and patterns. There is a strong focus on The Doughnut® – our name for the starting position of the numbers. Correct starting positions and formation patterns play a significant role in the reduction of number reversals, which can so easily become habitual and difficult to remediate once the patterns have been formed. 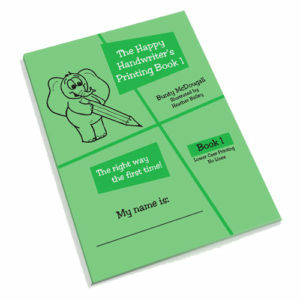 Get your Happy Hanwriter’s Number Book and set your child on the path to well-developed number formation.